ClassPass was founded in 2013 as a revolutionary app that lets users find a great workout class wherever they are. After four years of building a brand centered on supporting an active lifestyle, it became clear having a headquarters among the high rises and traffic of Manhattan wasn’t a good fit. In 2017, they spent 9 months conducting an intensive nationwide search to find a new headquarters that matched their mission and values. Quality of life and access to outdoor recreation took Missoula, Montana the top of a list of 900 other cities they considered. In the quest for a new headquarters location, ClassPass was strategically looking for a place that’s not ‘overbaked’ “ - meaning they wanted to get away from a culture homogenized by the presence of global tech conglomerates that have been flowing out of Silicon Valley and consuming talent and neighborhoods in other cities. In Missoula they experienced a healthy eco-system of locally founded tech companies that welcomed collaboration and intentional growth, instead of a walled-off culture of competition. Governor Bullock took a personal interest in their search for a Montana location early on, and went out of his way to make helpful introductions across the state. University of Montana President Seth Bodnar and Provost John Harber offered partnerships with the university so their students could be valuable additions to the ClassPass team. And local tech leaders like Michael FitzGerald, Founder of Submittable, stepped up to welcome them to town and offer opportunities for collaboration. 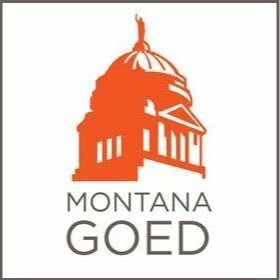 In other words, Montanans proved themselves to be the kind of neighbors you’d actually want nearby. Brian Mitchell has helped recruit top-level talent in the world’s most competitive startup scenes. He's seen 3 major factors at play in helping ClassPass scale successfully to a team of 200 in Missoula. 1. The right place attracts the best people. 2. Theres a difference between offering a ping-pong table and real work-life balance. 3. Company culture grows authentically when people have time to connect. 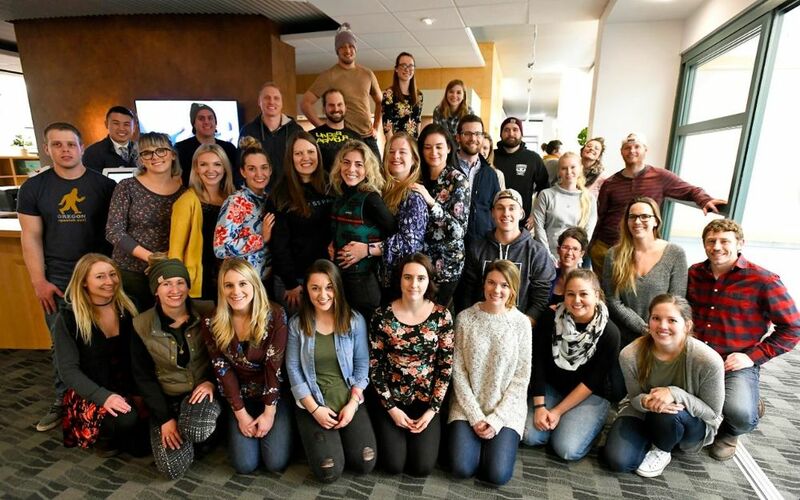 In Missoula, most of the ClassPass team has a commute of a few minutes - giving them the time to grab a local brew after work and build trust and camaraderie throughout the organization.